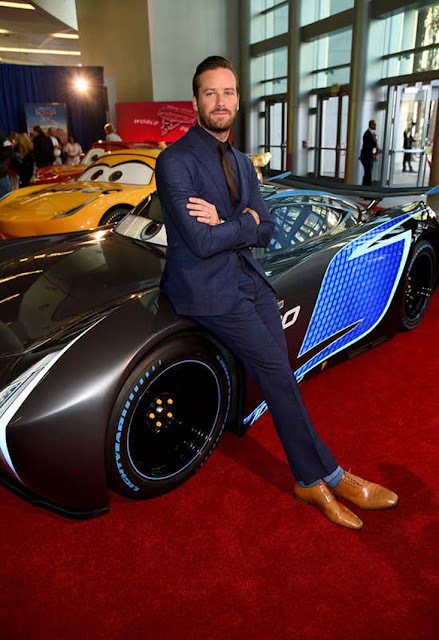 Home / CELEBRITY NEWS / Armie Hammer's Jackson Storm: Fast, Sleek, Ready to Win in "Cars 3"
Armie Hammer's Jackson Storm: Fast, Sleek, Ready to Win in "Cars 3"
Armie Hammer (The Social Network, The Man from U.N.C.L.E.) breathes life to Jackson Storm, a frontrunner in the next generation of racers, in Disney-Pixar's No.1 US box-office hit Cars 3 (in Philippine cinemas July 26, 2017). In the film, Storm’s quiet confidence and cocky demeanor are off-putting—but his unmatched speed threatens to redefine the sport. 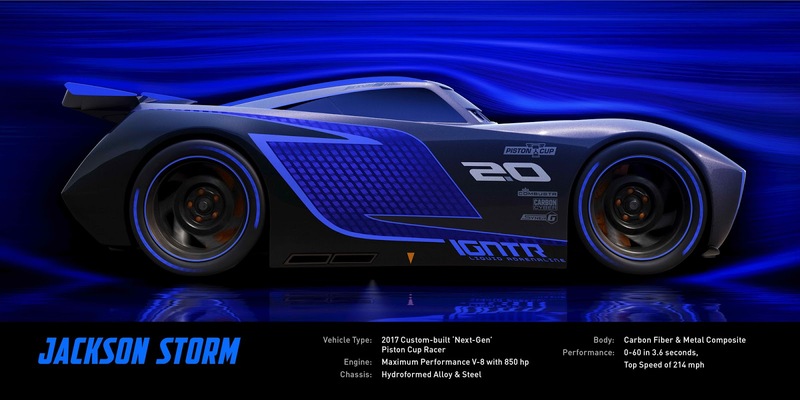 Trained on high-tech simulators that are programmed to perfect technique and maximize velocity, Jackson Storm is literally built to be unbeatable—and he knows it. “We’re not trying to play Storm like a moustache-twirling villain,” adds director Brian Fee. “He’s a guy who believes his day has come. Everything he says is a backhanded compliment. He’s basically telling Lightning, ‘It’s not your world anymore.’There’s a lot of nuance. 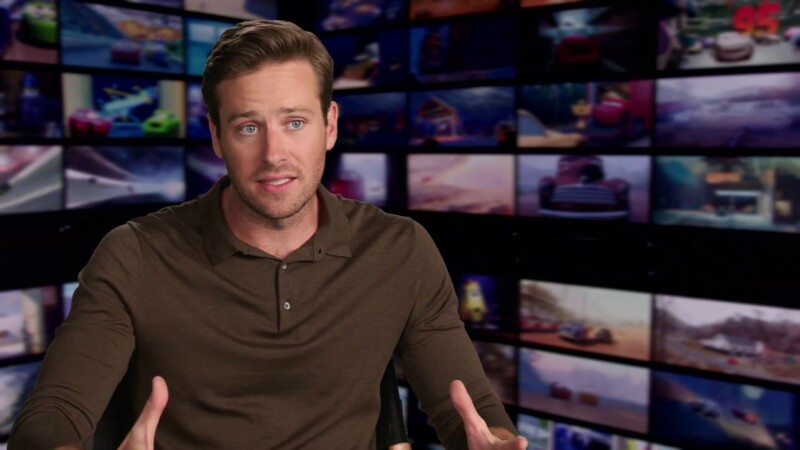 And Armie Hammer channeled that in a charming way. 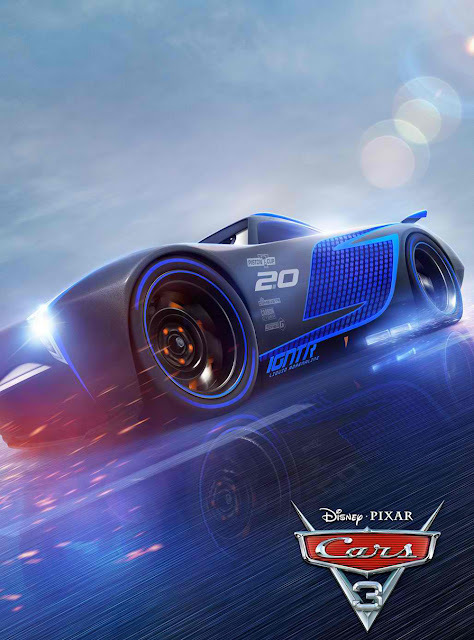 Disney-Pixar’s Cars 3 is distributed in the Philippines by Walt Disney Studios.